We have some graphics you guys can download and share on your Social Media accounts (if you want)!! Just click this link via your cell phone and download the ones you like! 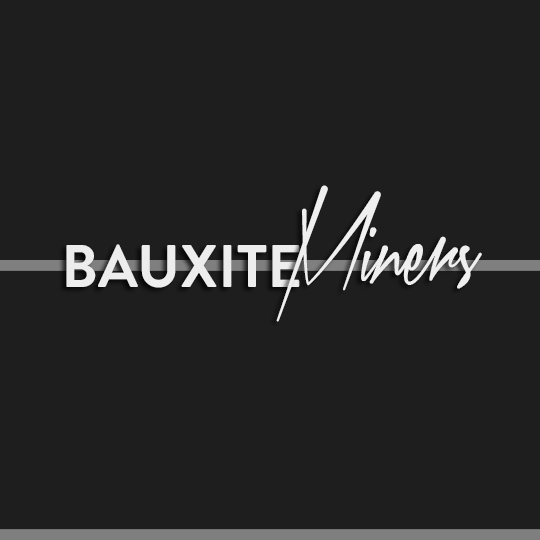 Use the hashtag #bebauxite so we can see your post! !